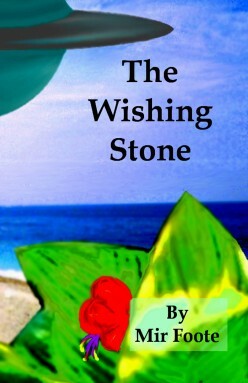 Read the first book in the Chronicles of Evrion: The Wishing Stone. 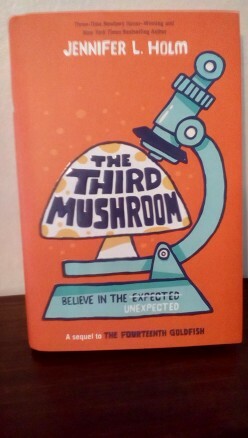 Five children make a wish: pirates, time travel, alien planets, and super powers. But when the wish ends, how will they get home? 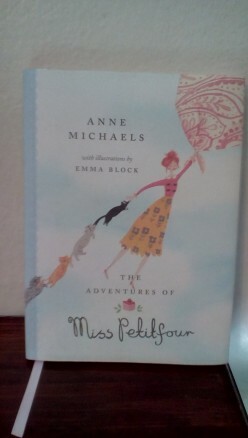 Miss Petitfour bakes, takes her sixteen cats on magical adventures, and travels in the most wonderful way by using her tablecloth to fly. 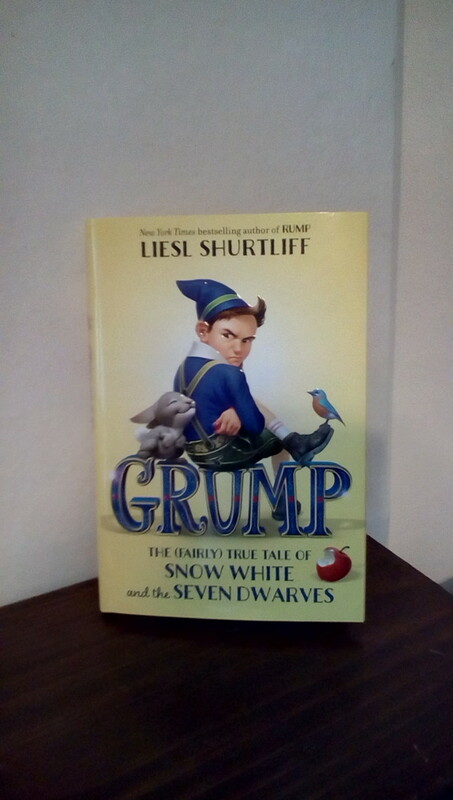 Five adventures are told in five chapters of fun. Miss Petitfour also reads to her beloved cats as a quiet activity. Come along for fun adventures. 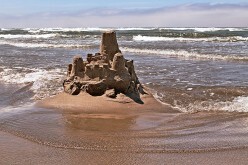 Fancy Nancy: Sand Castles and Sand Palaces is a fun read for young kids and also teachers a lesson about ocean tide. Teach kids about the ocean and entertain with this wild-haired word magician. Do you love chickens? 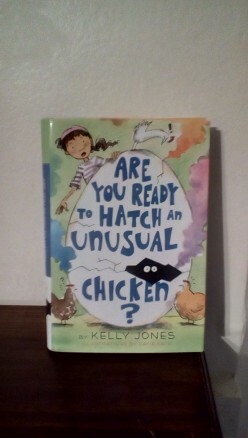 Kelly Jones writes with hilarity about a young girl who loves to raise chickens. Sophie must navigate a new home and school with new friends and she wonders if her chickens will get lonely in the new home. A few special chickens arrive that might have superpowers to help. 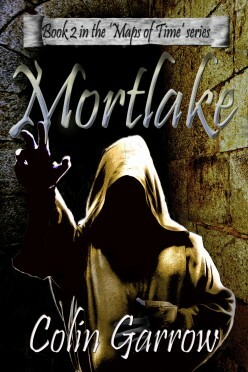 Do you have a young bookworm in your family? 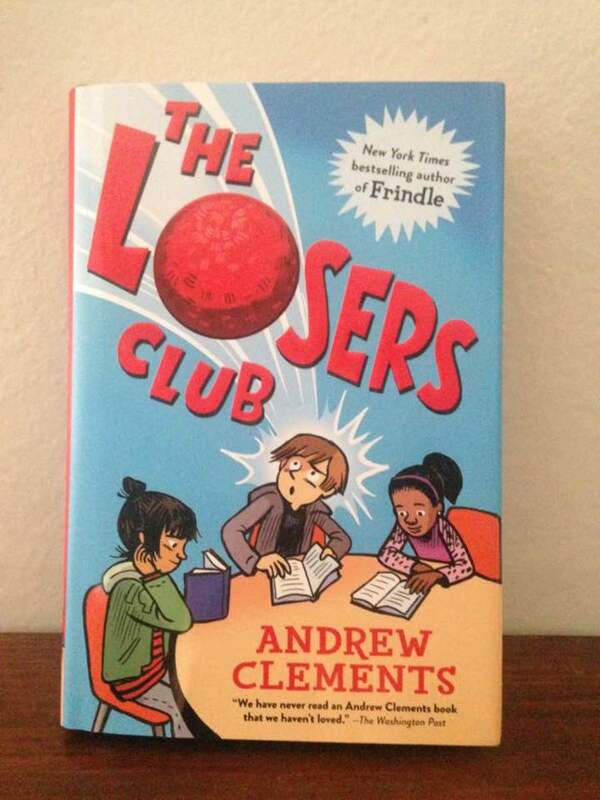 Children often experience rejection by peers if they like reading, and this fun read will teach important lessons in handling this situation. 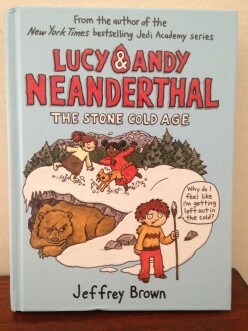 Fans of Lucy and Andy Neanderthal are in for a fun read in Brown's second book that is filled with adventures in the Ice Age. 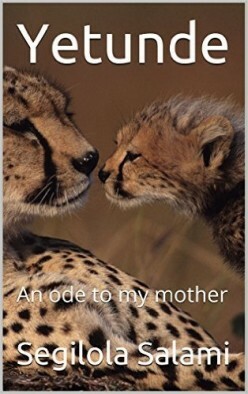 Young readers will enjoy the new discoveries about the Stone Age.